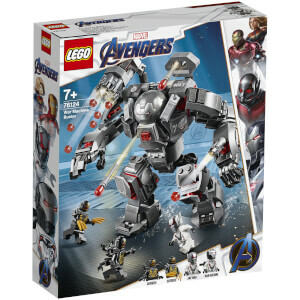 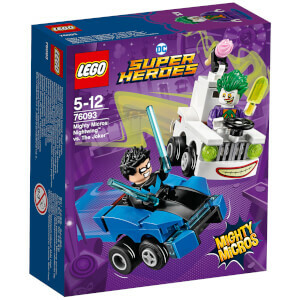 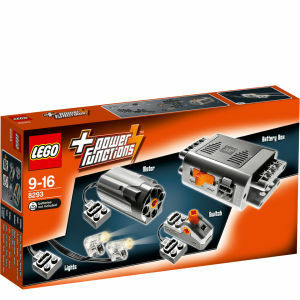 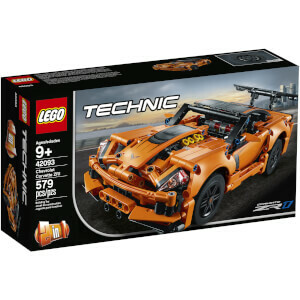 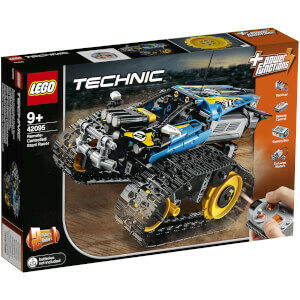 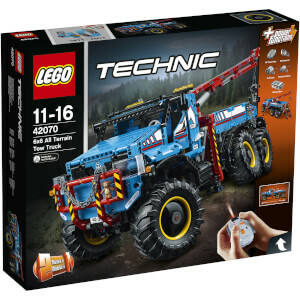 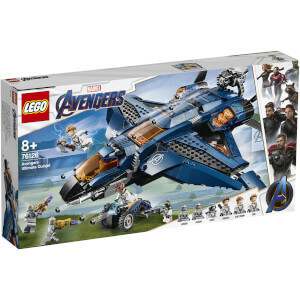 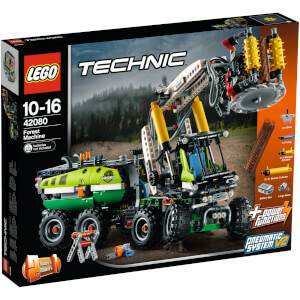 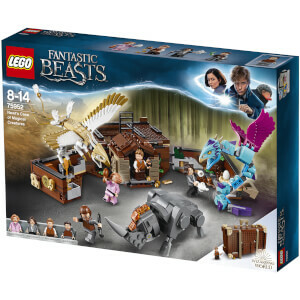 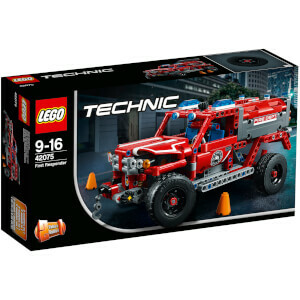 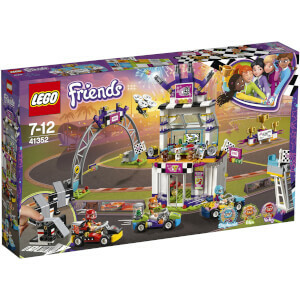 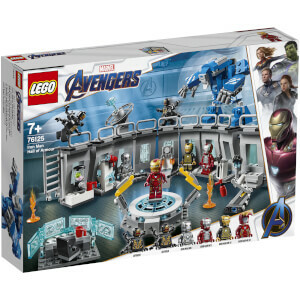 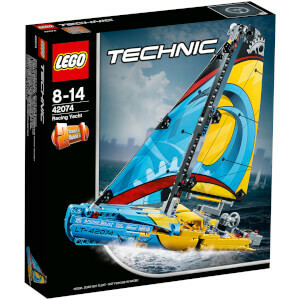 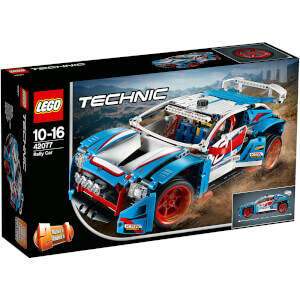 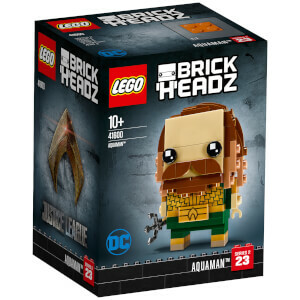 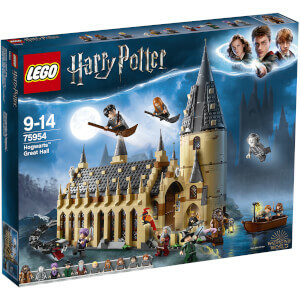 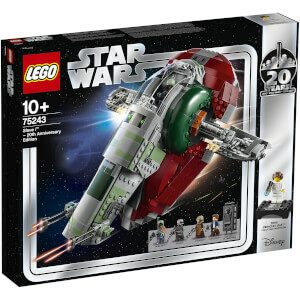 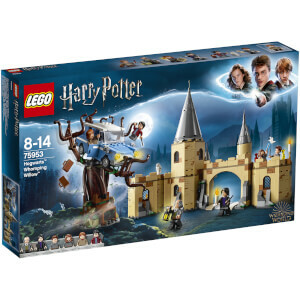 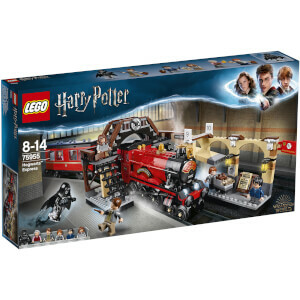 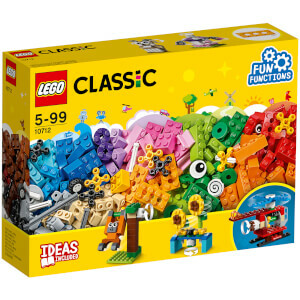 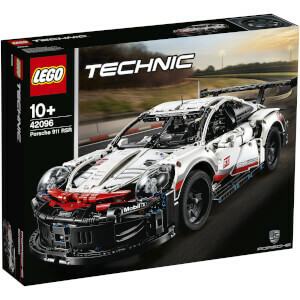 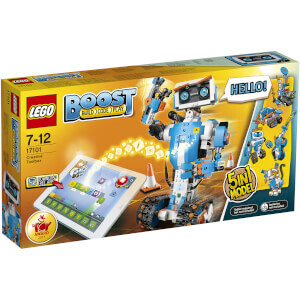 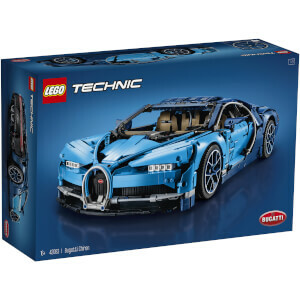 For all you AFOL's out there, we have an extensive collection of exciting LEGO sets! 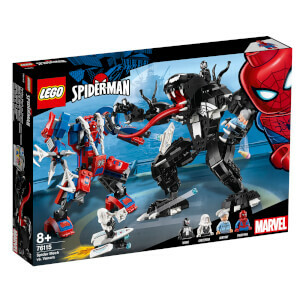 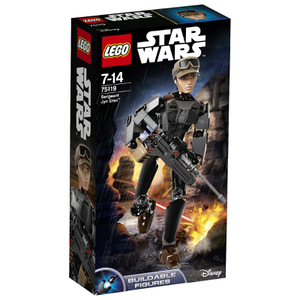 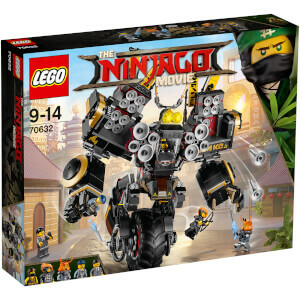 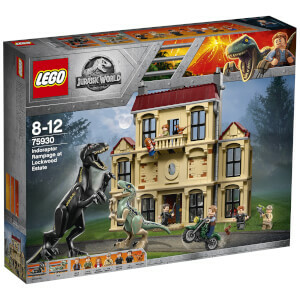 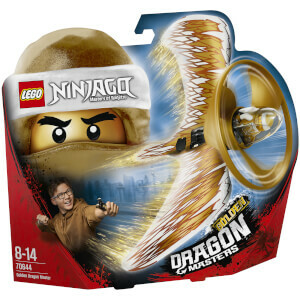 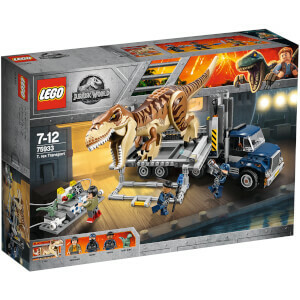 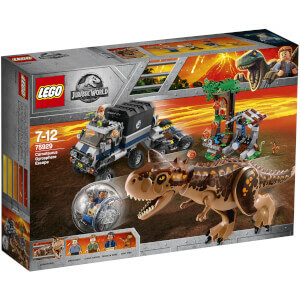 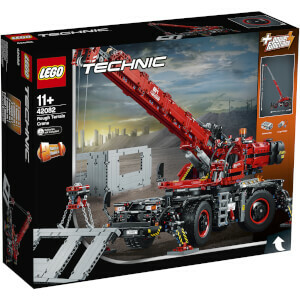 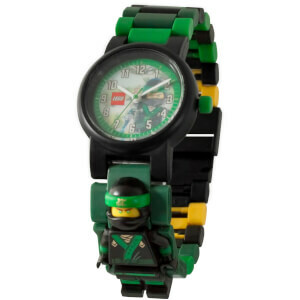 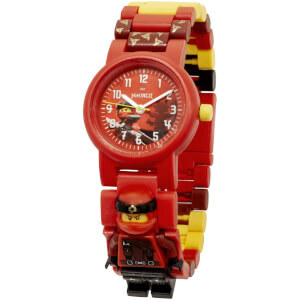 From Star Wars to Disney, Jurassic Park to Ninjago you are sure to find a new set to add to your collection. 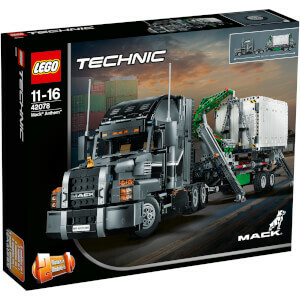 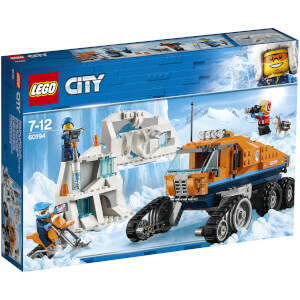 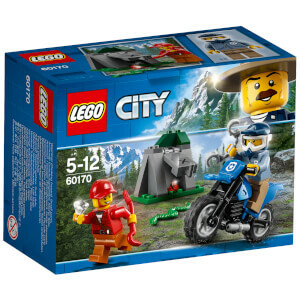 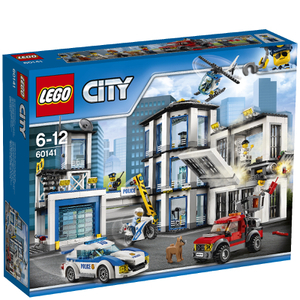 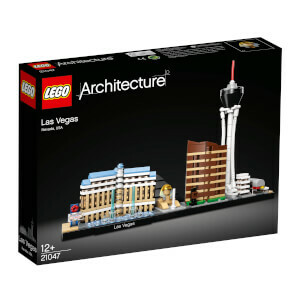 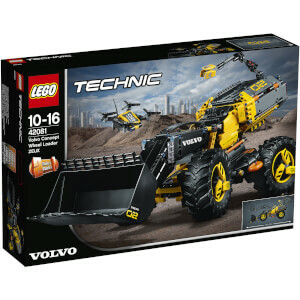 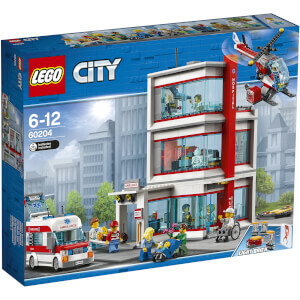 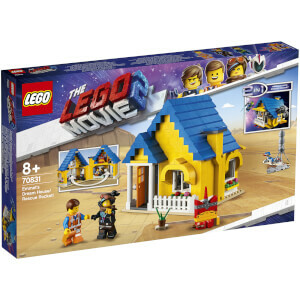 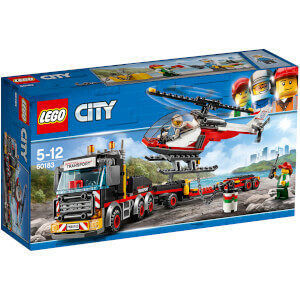 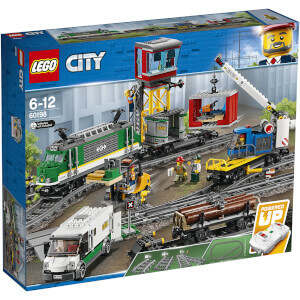 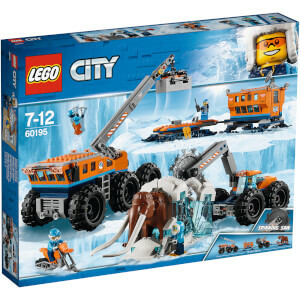 We also have LEGO for kids, LEGO Architecture, and LEGO City.